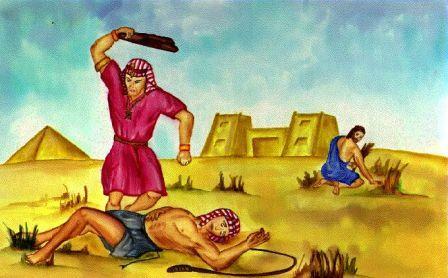 Today we begin the book of Exodus! 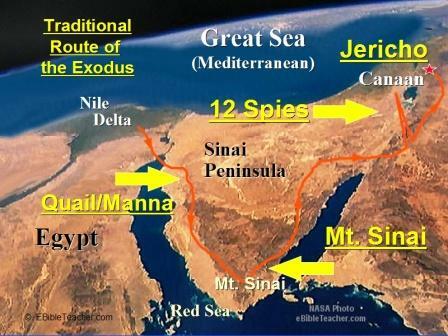 Bible.org's commentary on Exodus chapter 1 titled "Pharaoh’s Fears and Israel’s Faith" is at this link. 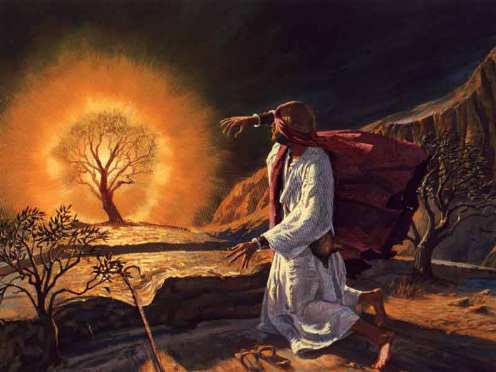 In Chapter 3 today God speaks to Moses through the burning bush! 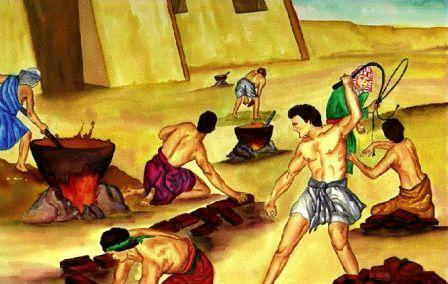 What I love about this is in verse 4: "When the LORD saw that he had caught Moses' attention..." It seems like Moses probably could have seen this burning bush - and kept going. He could have somehow walked on by - maybe because he had to get the flocks back home or he was late for dinner or who knows what. He could have missed the adventure and the calling of his life. But he doesn't. He stops. He investigates. He has a conversation with God. God caught his attention. And I wonder in our lives today, is God trying to catch our attention? Is God trying to tell us something important? And are we just passing God by - or will we stop and investigate and have a conversation with God? Another powerful thing to note is that Jesus uses this same phrase of I AM and nearly gets stoned to death for sharing this truth in the Gospel of John chapter 8 verses 58 & 59: "“I tell you the truth,” Jesus answered, “before Abraham was born, I am!” At this, they picked up stones to stone him, but Jesus hid himself, slipping away from the temple grounds." 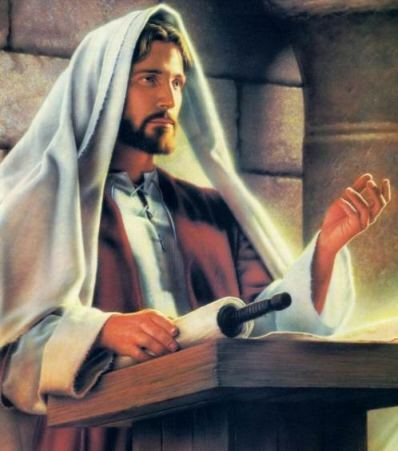 Do you believe that Jesus is? So - when God says I AM! - what is our response? He is! :) I like that. He is. 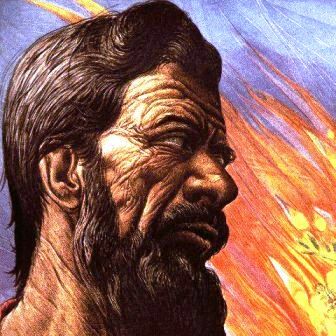 A great commentary on the Burning Bush & I AM in Exodus chapter 3 is at bible.org at this link. 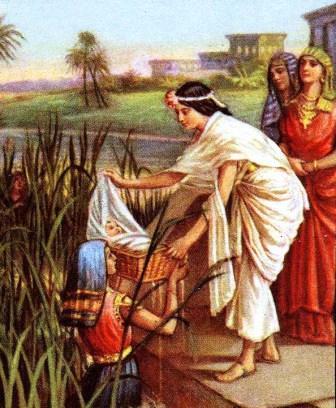 Moses has a classic line to God in Chapter 4 verse 10: “Moses said to the LORD , "O Lord, I have never been eloquent, neither in the past nor since you have spoken to your servant. I am slow of speech and tongue." I think what is classic about this line is that probably many of us have some sort of line similar to this one that we say to God when God is calling us to do something big for His Kingdom. Or maybe even if it is something medium-sized or small God is calling us to, we probably have some pretty good excuses. "Why me God?" "I’m too young." I’m too old." "I’m too busy." "I’m not that smart." "I’m not that talented". And I’m sure our list of excuses could go on. BUT – check out what God says to Moses in verse 12: "Now go; I will help you speak and will teach you what to say." Wow. Is there an area of your life where God is calling you to move forward? Maybe calling you to some Kingdom work? And are you making excuses? Will you leave those excuses behind? Do you realize that God will help you do whatever you need to do? Do you realize that God will teach you what to do as you go? You may not know exactly what to do right now – but if you move forward, do you believe God will show up and help you accomplish the task? Will you go? Now? 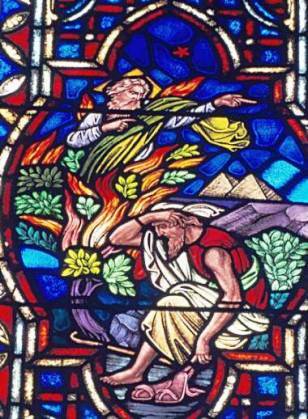 Below is a wonderful stained glass image of God in the burning bush telling Moses to "now go!" Worship God: Today's readings in Exodus about God calling Moses reminded me of the Leeland song "Follow You:"
Are you currently following God? Click here and follow Him! Prayer Point: Pray in thanksgiving that HE IS! Pray in thanksgiving if you are in a relationship with I AM through a saving faith in Jesus Christ as your Lord and Savior.